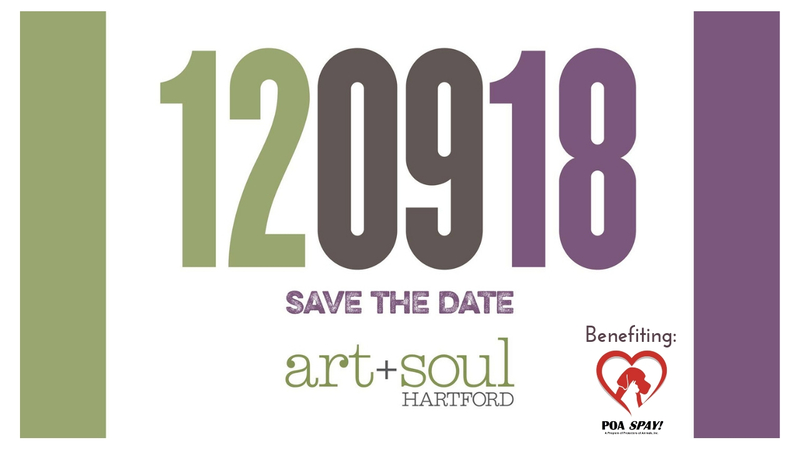 Art+Soul Hartford: a holiday market to benefit POA SPAY! Art+Soul Hartford is planning our 5th spectacular pop-up market and fundraiser at ArtSpace Hartford! 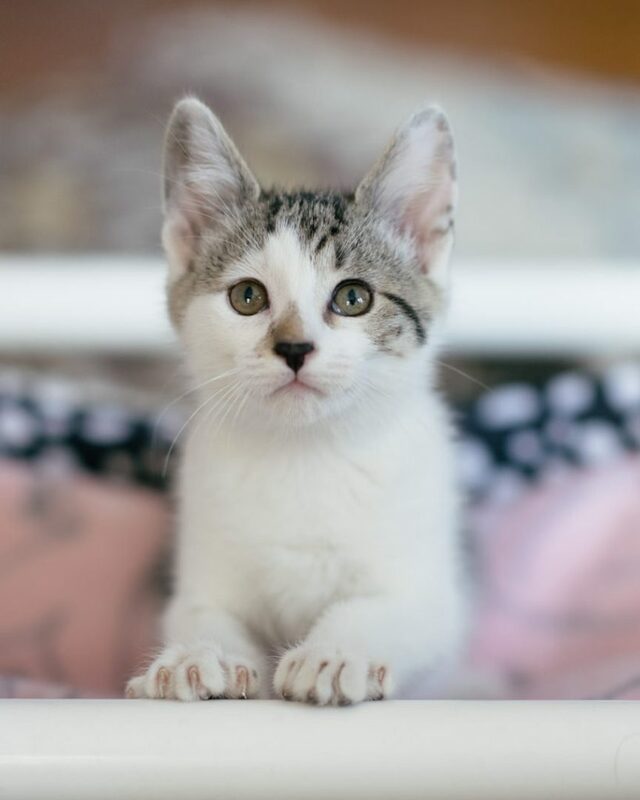 This year’s beneficiary will be POA SPAY!, a newly developed Protectors of Animals program whose experienced, highly trained, and compassionate team’s mission is to provide high-quality, low-cost, professional spay/neuter services for pets, stray animals, and feral cats in Hartford and surrounding towns. Discover more about POA SPAY! by visiting www.poaspay.org. Art+Soul Hartford is the BEST place to shop for cool, unique gifts from local vendors while supporting those in need. 100% of the vendor registration fee will be donated to the POA SPAY!, along with 20% or more of sales. All proceeds go to POA SPAY! Street parking is free on Sundays (try Union Place, Church Street, etc.) or pay to park in the lot across from Union Station.